Many of Alberta’s crop producers will benefit from lower crop insurance premium rates when they insure their crops with AFSC this spring. 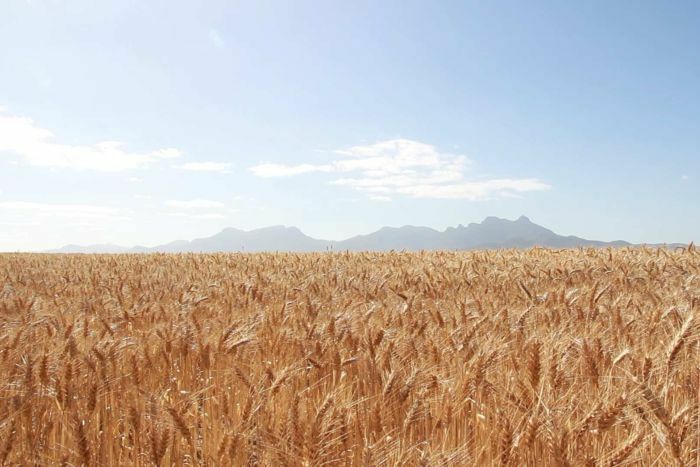 On average, 2018 premium rates for crops are eight per cent lower than they were in 2017. The rate change for specific crops will vary depending on the actual loss experience for that crop as well as the risk area. According to a news release from AFSC, the decrease in premium rates is a reflection of the generally good growing conditions over the past few years, which resulted in positive results for the crop insurance program. The recent experience has also translated into increased yield coverage for many producers in 2018. Introducing AFSC Connect, another way for AFSC clients to conduct their business. 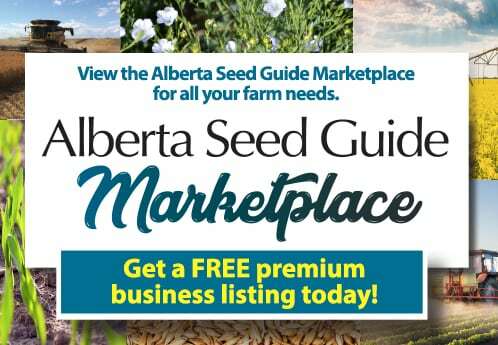 The new online platform provides producers with a number of online functionalities that include viewing and managing their account information, chatting online with Client Contact Centre staff, and conducting a number of transactions, including filing change requests to make adjustments to their crop insurance policy. The online platform was developed with the needs of AFSC clients in mind, and will continually be enhanced, and developed, to meet their changing needs. April 30 is the deadline to apply for, make changes to or cancel insurance.